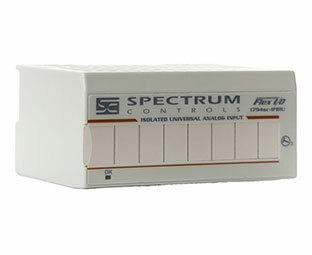 Since 1991, Spectrum Controls has committed to an extraordinary partnership with Rockwell Automation. 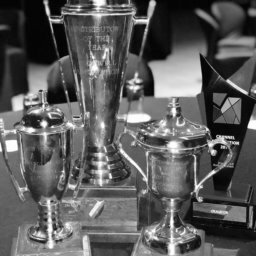 The Encompass Program allows us to magnify the distribution of our products and services to bring contemporary solutions to the industrial automation marketplace. With the help of Rockwell Automation, we continually design and deliver innovative products to drive forward new manufacturing methods and breathe new life into existing deployments. 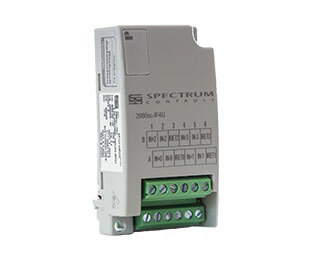 Spectrum Controls’ products provide simple, intuitive solutions for customers needing to control their industrial systems. 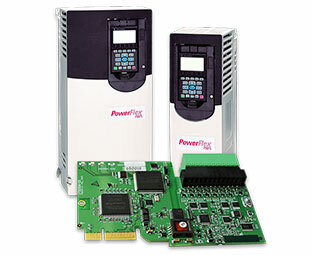 Whether you are in the market for a remote access solution, industrial display technology, or industry tested I/O, we have a perfect fit for you. 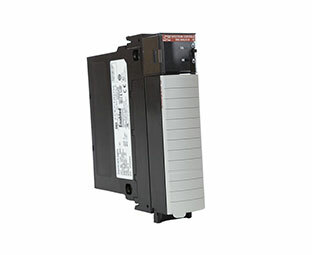 The PowerFlex Universal Analog Option Card delivers eight, configurable, analog inputs to PowerFlex 753/755 drives. 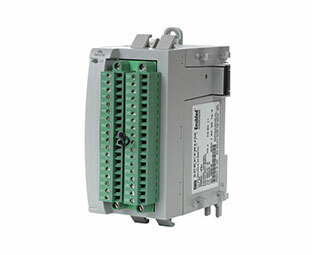 The analog inputs support voltage, current, RTD, and resistance inputs, providing a flexible solution for applications requiring mixed analog input. 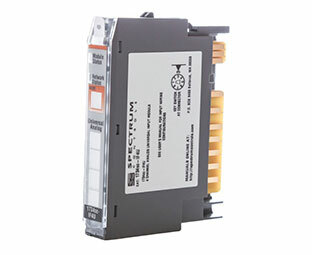 Mix and match input types to reduce your analog I/O module count. 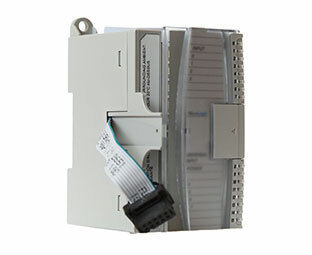 The PowerFlex Universal Analog Option Card simplifies installation and reduces costs by using a common I/O within your system. 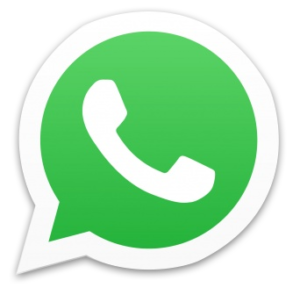 The card is easily configured using existing CCW software. 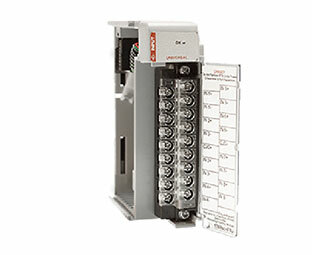 This module comes with TechConnect™ support from Rockwell Automation at no additional cost to you.